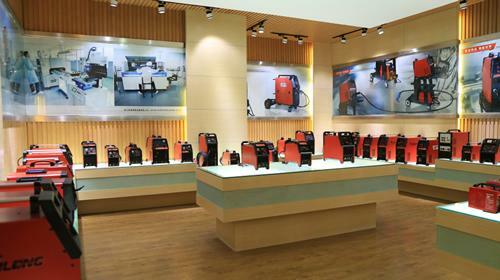 Zhejiang Linlong Welding Equipment Co. is a private welding machine enterprise headquartered in Wenling City, in the southeast coastal region of Zhejing province. We run an integrated production operation that includes research and development, manufacturing, sales, and service segments that function seamlessly. Our advanced production facility covers an area of around 14,000 square meters. We have been specializing in the production of welding machines and cutting machines since 1993. 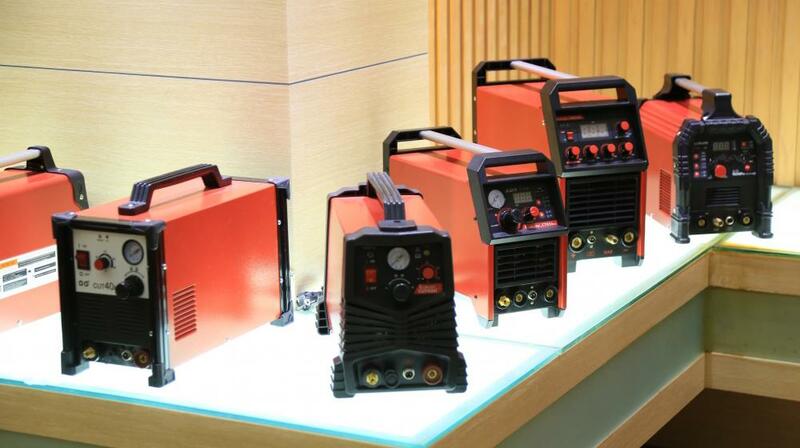 Our product lines include MMA welding machines, TIG welding machines, MIG welding machines, and plasma cutting machines. Our equipment is primarily applied for household DIY welding processes, hardware applications, vehicle modification, and equipment maintenance jobs. All of our products are designed and manufactured for excellent performance and durability, ensuring you can get the job done right every time.